This week I was enjoying an extraordinary view of snow-capped Swiss Alps on the train to Davos when I couldn’t help overhearing a conversation between two British people sitting nearby. They were not talking about Brexit, as one might have expected, given the current crisis in their country. Instead, they were discussing the participation of Prince William, the Duke of Cambridge, in a session on mental health at the annual meeting of the World Economic Forum. If you thought that world leaders in politics and business attending Davos were only interested in economics, finance and geopolitics, think again. 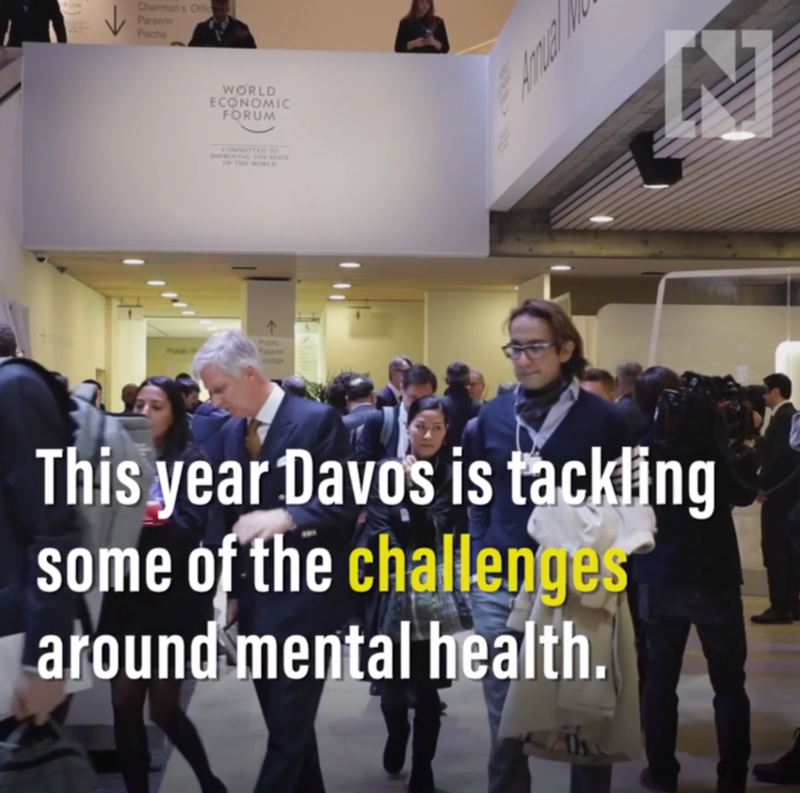 This year mental health is set to be one of the most discussed topics at the WEF conference.